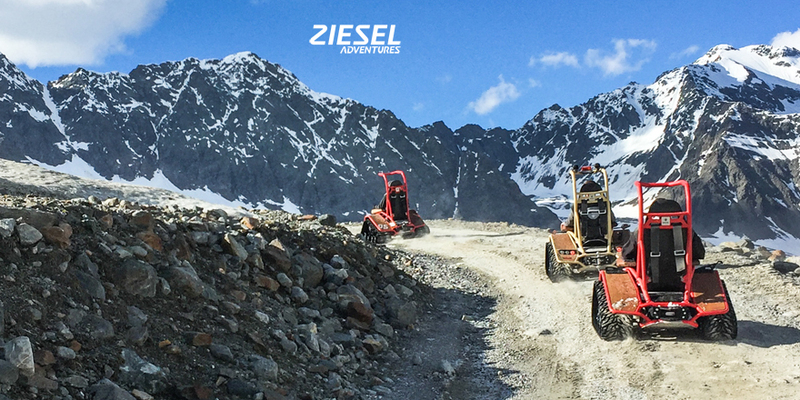 Our Ziesel Adventures partners offer a special electric vehicle driving experience – including the #zieselsmile effect. Every offer is individual and original. The adventures range from guided Ziesel tours, enjoying points of interest and scenic beauties, to night tours with campfires and special parks to test your driving skills. There is something for everyone – with a special bonus: You can enjoy yourself without thinking of harmful emissions. Visit our partners in » Austria (Tyrol), » Germany, » France, » Great Britain, the » Netherlands and » Switzerland! Our network is growing – if you are interested in becoming a part of the Ziesel Adventures network, let us know and contact us via » email.